About 1.16M Mazda vehicles in the United States are affected in the current Takata airbag recalls, which have occurred as far back as two years ago and affects more than 37 million of vehicles in the country alone. Find out if your Mazda car is on the list. If your vehicle has been affected by a recall, contact your Mazda dealer to arrange a repair. While recalls can be minor in nature, recalls typically involve passenger safety and should be completed in a timely manner. Mazda Motor Corp. is a Japanese multinational company founded in 1920, with headquarters in Fuchū, Aki District, Hiroshima Prefecture, Japan. It manufactures and sells commercial vehicles and passenger cars. Mazda was introduced in the United States in 1970, formally entering its largest market (North America). Mazda North American Operations, the largest component of the company outside Japan, has its headquarters in Irvine, California. 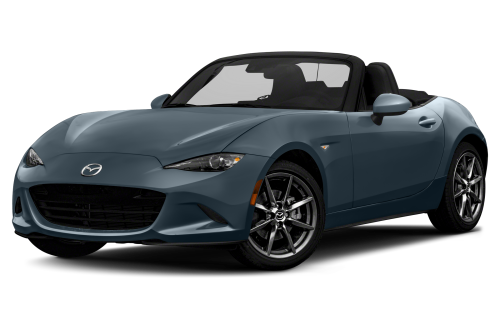 Mazda MX-5 was named World Car of the Year and World Car Design of the Year at the 2016 World Car Awards. The iconic roadster also bagged the 2016 UK Car of the Year award. Mazda was the fifteenth biggest manufacturer by automobile production worldwide in 2015. Ford had a very productive partnership with Mazda from 1979 to 2010, owning 33.3 percent of Mazda by 1996. Ford is currently holding 2.1 percent stake in Mazda. In 2010, Toyota and Mazda signed a supply agreement for the hybrid technology used in Toyota’s Prius model. Mazda won the Best Car Brand in the 2017 Best Vehicle Brand Awards. U.S. News & World Report’s rankings and analysis show that Mazda cars got high scores for interior comfort, technology, and design. Why should I run a Mazda VIN Check?